Winters are approaching and bringing quivering moments for all. The coming months will be filled with so many jolly moments and excitements with celebrations like Christmas and New Year. These festivals are studded with many different kinds of planning and programs and if you are a true wildlife and nature lover, step out with some exciting ways of exploring wildlife in India in the coming months. For such creative and exciting provisions, Corbett National Park has emerged with some exciting Christmas and New Year packages especially for the enthusiastic freaks. 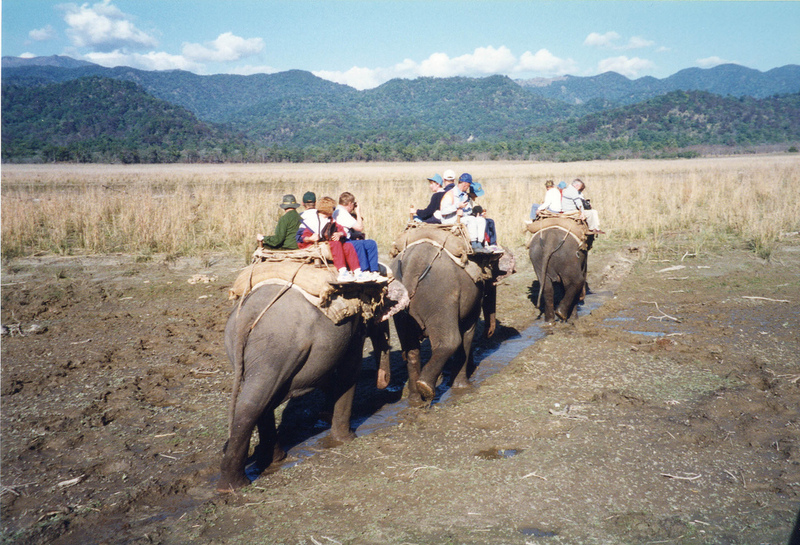 Corbett Reserve which has gained immense popularity since last two years and is witnessing numerous counts of crowds every year; is the foremost national park in India which is famous for outstanding tiger tours. It is most notable facts that with the uplifting of the interim ban on the buffer zones, tiger lovers will now be able to have a majestic meeting with the glorious Indian predators. The reserve which organizes a special trip during Christmas and New Year eve brings a fabulous opportunity for you to enjoy your yearend experience with some new kind of enthusiastic achievements. It should be noted that during such hours, people throng at a greater amount at Corbett Reserve resulting in unavailability of the best resorts and hotels in Corbett for some individuals. If you really want a relaxed and hassle-free stay at Corbett during peak festive seasons, approaching the best tour packages will be the perfect solution for you. So, don’t wait any more to put yourself in a queue as the rooms are limited for unlimited tourists. Book now and avail the best package for you to enjoy your winters with great ease and maximum fun during festive seasons.